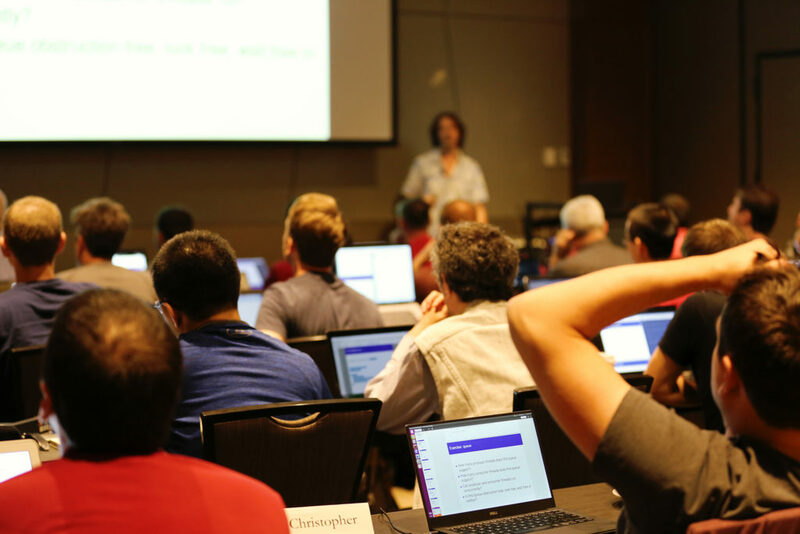 Building on the success of “Modernizing Your C++,” the pre-conference class offered in 2015, we are pleased to offer six, two-day pre-conference training classes in 2016. All the classes will be held at the Meydenbauer Conference Center from 9AM to 5PM on September 17th and 18th (immediately prior to the conference). Lunch is included. Class and conference registration are separate. Attendees can register for either one or both. Class size is limited and classes may sell out. "It's a great place to go and meet those that are actively changing C++. You can actually witness the ebb and flow of the community as you go throughout the week."